Have FOOD LAB Delivered directly to your door! Have	FOOD LAB	delivered to you, anywhere on Koh Samui! For only 100 baht! 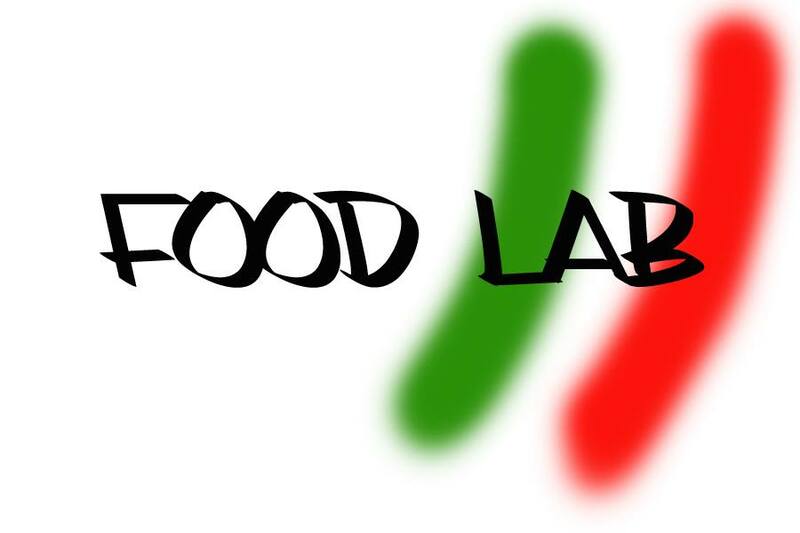 Food Lab is an Italian restaurant specialized in Panini and pasta located on the south side of the island in the area of Lamai. We have a big range of panini and pasta, home made Roasted Pork (Porchetta), and we also serve hamburger, cheeseburger, bacon cheeseburger and tropical burger and panini of bacon. Salads, bruschetta and many other tasty food. Everyday we will made a special dish.